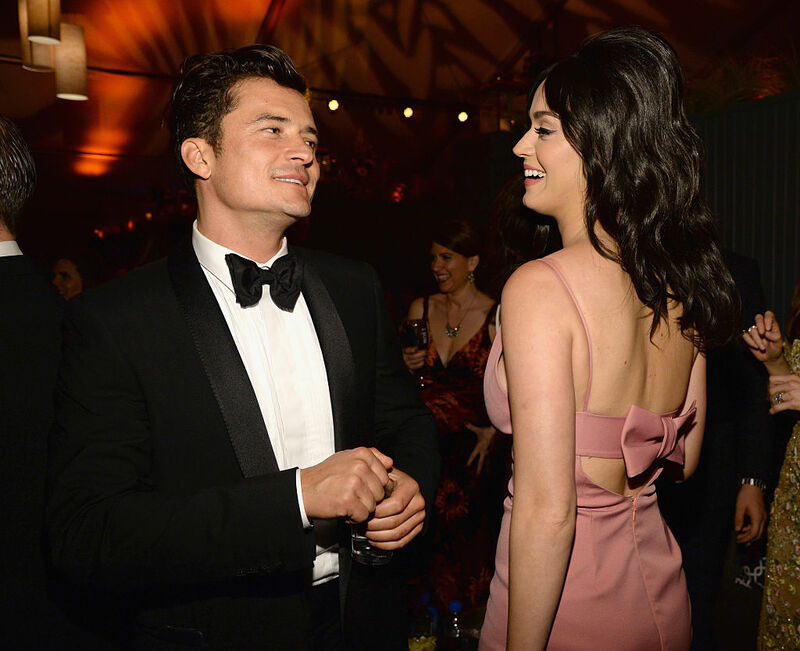 For months now, the internet has been dying to know: What’s the status between Katy Perry and Orlando Bloom? They cozied up together at a Golden Globes after party, attended Coachella together, and have even vacationed together. Now, it looks like things are definitely official — on Instagram at least. Last night, while enjoying herself at Cannes, Katy posted a pic of the duo for the first time. In the pic, they’re lounging on the steps of the Hotel du Cap Eden-Roc, wearing their cozy white hotel robes. But what about rumors that Orlando might be more than friends with his pal Selena Gomez? There you have it. More cute pics, please!